The misuse of a product, the presence of water in the system, a poorly configured system or air leaks can affect the operational and energy efficiency of operations. With our expertise and our products, we allow you to avoid your dollars flying away. Discover our efficiency solutions through industry examples. Click on the word ‘’Situation’’ to display the encountered situation and on the word ‘’Solution’’ to view the proposed Topring solution. 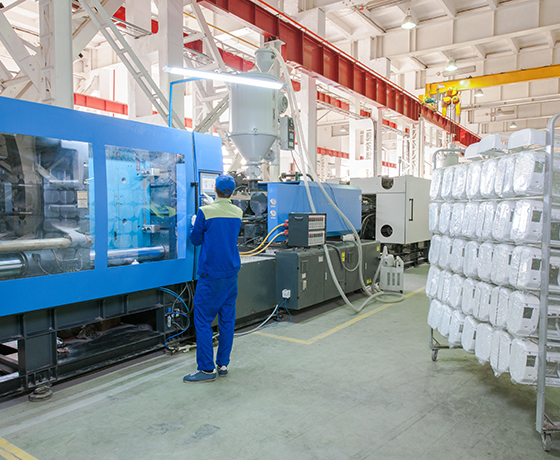 A plastic molding company uses flexible hoses to circulate very cold or very hot water inside the molds. The frequent hose movements and the conditions in which they are used cause them to wear prematurely and need to be replaced regularly. This task slows the work of the set-up operators and hinders the productivity of the company. Thanks to the advice of a Topring expert, the company has replaced all of its flexible natural rubber hoses with synthetic rubber hoses that are much more resistant to grease, abrasion and thermal variations. Set-up operators save valuable time by not having to put the production process on hold to replace the hoses. 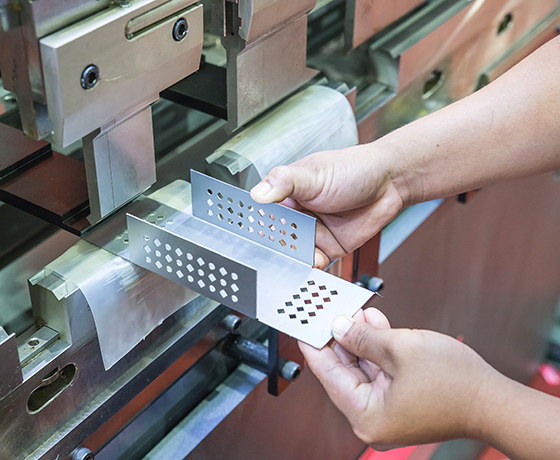 Wanting to gain productivity, a plant made a $ 1 million investment in equipment. The new equipment required ultra-clean, dry compressed air to operate at its full potential, but unfortunately, the existing compressed air system was made of steel and rust had settled over time. There was no air treatment system at the compressor outlet to treat the presence of water and oil. This was a problem as the air introduced into the system could contaminate the new equipment. Following Topring's advice, a second independent air system was installed to power the new equipment. To avoid rust and ensure optimum efficiency, the choice was made on a Topring PPS aluminum piping system preceded by a complete filtration system at the outlet of the compressor. This intervention ensured that the new equipment performed optimally with clean and dry air. The air piping system of a plastic bag manufacturer was not optimal. Its design did not allow sufficient air supply to the equipment. In addition, the presence of water in the system prematurely wore the pneumatic valves which had to be replaced regularly due to deterioration caused by rust. 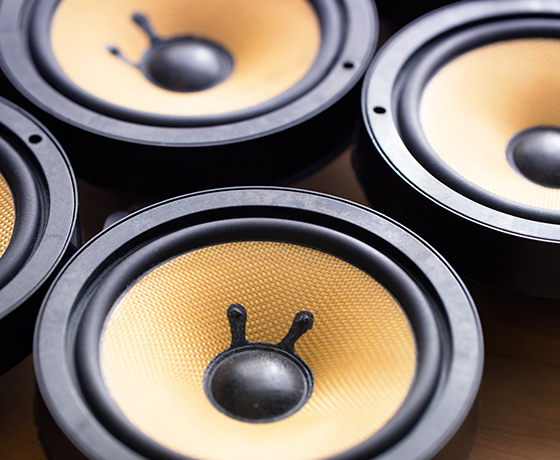 This situation caused production quality problems and huge maintenance costs. Following Topring's recommendations, the company reconfigured its compressed air piping system to provide more airflow to the equipment (closed loop configuration) and installed a proper air treatment system after the compressor to remove excess water and dirt. 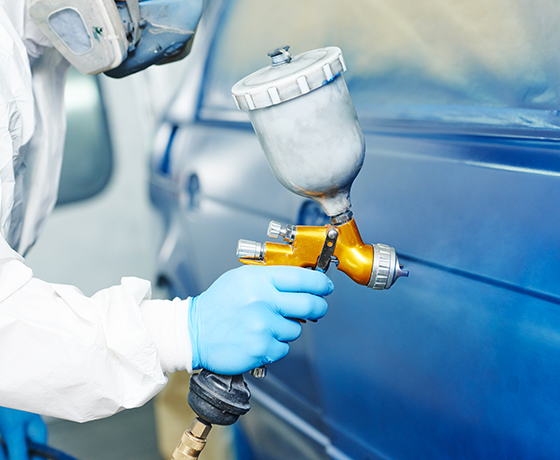 An auto-body repairman had to redo paint jobs regularly because of impurities, that lodged themselves in the paint, coming from the compressed air piping system. To solve this problem, he had installed a refrigerated air dryer, filters and drains to remove condensate from the compressor. Despite this precaution, there was still presence of impurities in the paint. Following Topring’s recommendations, the auto-body repair-man installed a desiccant air dryer. This type of dryer offers an ultimate protection when applying advanced finishing products as it removes oil, aerosols, residual water vapors and impurities from the compressed air piping system. This solution made it possible to apply impurity free paint. A counter-top manufacturer wanted to reduce its rejection rate. 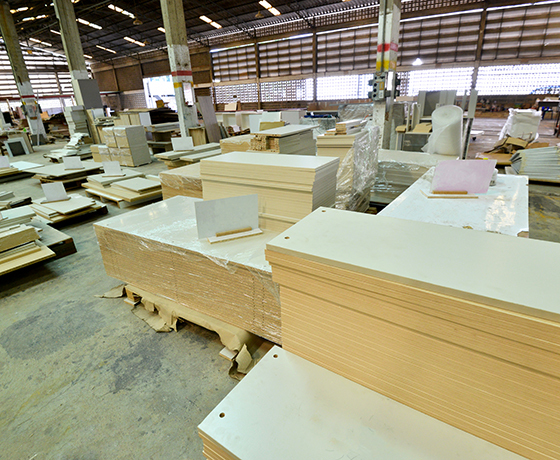 One of the manufacturing steps consists in gluing a melamine surface onto plywood. To remove wood debris that could lodge itself between the two surfaces and cause visible bubbles, the manufacturer used a compressed air blow gun for cleaning just before the bonding step. 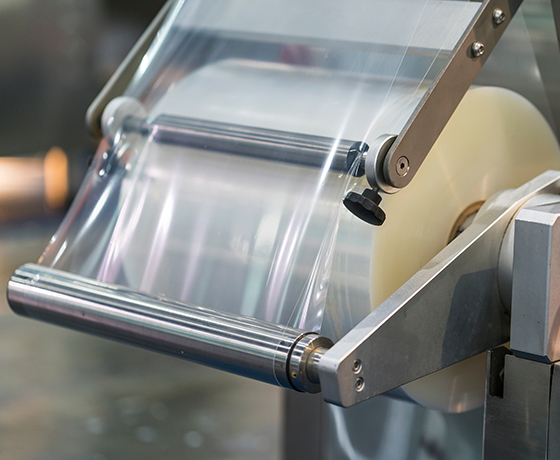 A sweeping machine then detected imperfections and rejected the product if it did not meet their quality standards. The manufacturer installed an air curtain to blow the wood chips in a consistent and uniform way just before the bonding step. The air stream makes it possible to cover a large width with a thin layer of air. Thanks to this solution, the cleaning operation is now done automatically and the rejection rate is significantly reduced. Following an energy audit, a company found that it could realize substantial savings by making changes to its compressed air piping system. Their current compressor was unable to provide sufficient air demand and the pressure drop between the compressor and the furthest application was abnormally high (35%). The cost of annual energy consumption was $ 13,164 and had a real potential for decrease. The proposed solution was to replace their flexible air hoses with a larger inner diameter and replace their couplers with ULTRAFLO high flow couplers (80 SCFM) on the 40 workstations. As a result of this change, the new pressure loss recorded was 10% which is acceptable. They realized energy savings of $ 700 in the first year, more than 5% of their annual bill!